350.00 sqft. 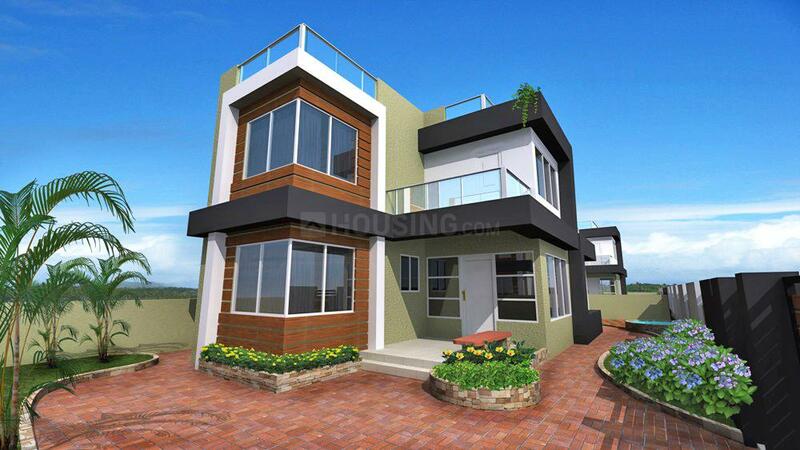 - 2100.00 sqft. Montag Villa is bundled up amidst beautiful landscape. The background and setting of this grand property is ideal for the people who consider themselves to be nature lovers. One will get a chance to discover its connection with nature and explore the serenity in the best way possible. Bringing serene luxury to calm down the city's hectic pace, it aims to offer an elite lifestyle through its benchmark quality standards. It is here to fulfill the delicate dreams of a lucky few, giving rise to a new apprehension and conception of life and lifestyle. Montag Villa is a perfect gift for you and your family and an investment for generations to enjoy. 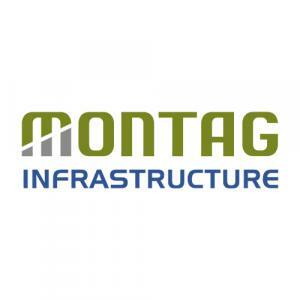 Montag Infrastructure is a prominent name in the Real Estate and Property Development domain of India. Over the past many years they have been able to take real estate to ordinary customers and not kept it confined only for the rich and privileged ones. 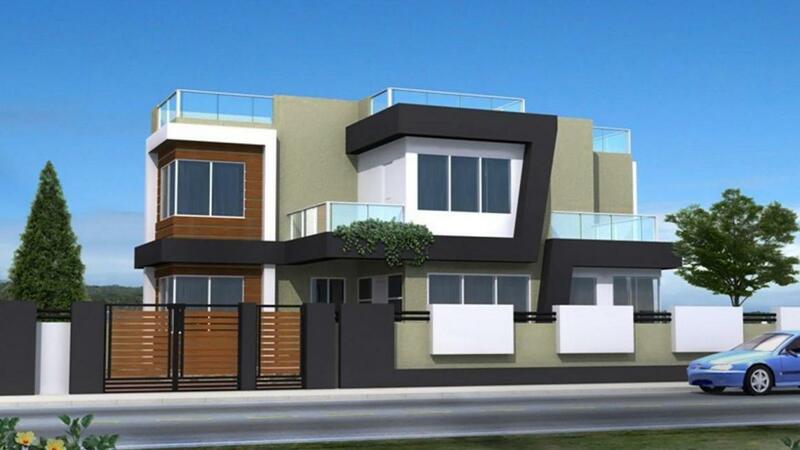 In their quest to offer affordable housing solutions to middle class customers, this company has invested quite heavily in research and development. This has paid off handsome dividends and today the many successfully completed not-so-expensive housing projects are testimony to this. This has all been possible because the promoters are thorough professionals with experience and expertise.